From HVL Main Gate, R on Hidden Valley Dr, R on Hickory, straight on Greentree, R on Lakeview, R on Oak Ct. to property on Right at end. 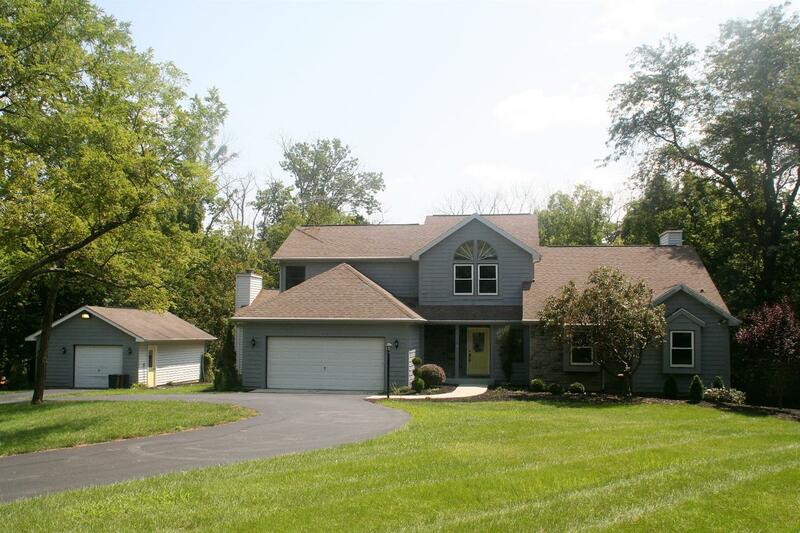 Custom transitional on an almost level double lot surrounded by woods! Private setting-perfect for outside entertaining & enjoyment on double decks & around the inground pool! Updates in June 2018, including landscaping, repainted interior, lighting & plumbing fixtures & more! Wonderful open flr plan, Unfinished walk-out basement offers potential.